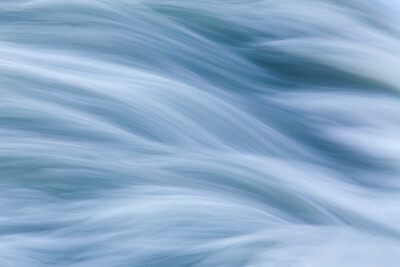 This gallery features a selection of my favorite photographs including grand landscapes, smaller scenes, intimate landscapes, portraits of plants, and abstract renditions of natural subjects. 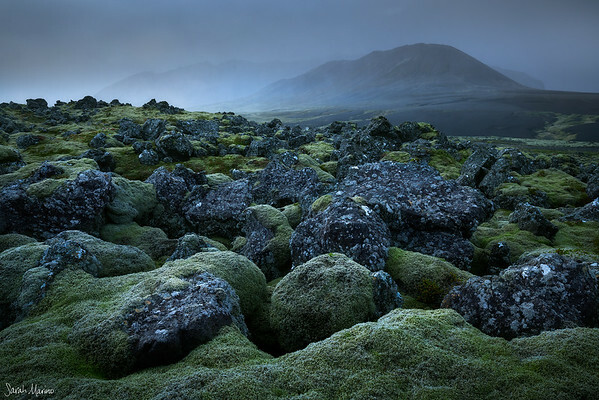 A massive field of lava boulders covered in moss - one of many landscapes in Iceland with a supernatural feel. 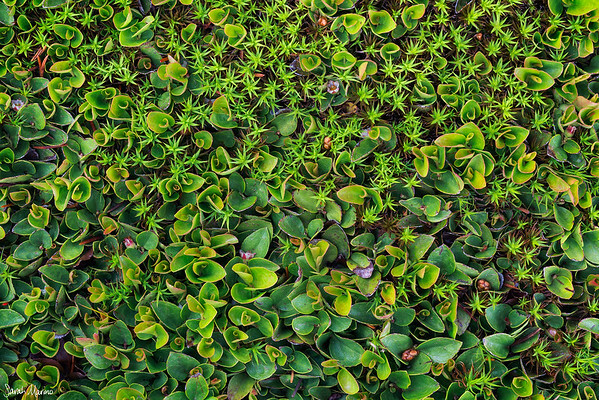 A patch of intricate plants growing under a high alpine conifer tree in southwestern Colorado. 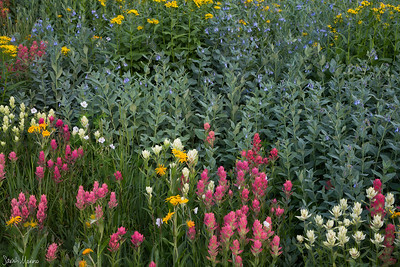 A lush medley of wildflowers in Colorado's San Juan Mountains in summer. 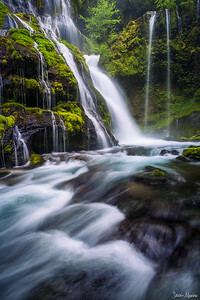 Vibrant mosses surround a graceful waterfall in the state of Washington. 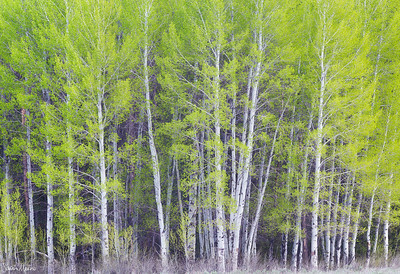 A grouping of aspens with fresh green leaves. Grand Teton National Park (Wyoming). 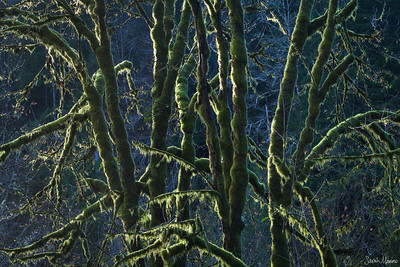 Without leaves, the mossy coverings on these trees can show off in winter (Oregon). 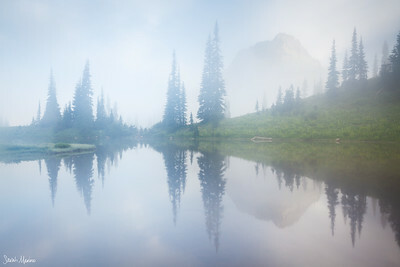 A bright and foggy morning in Mount Rainier National Park. 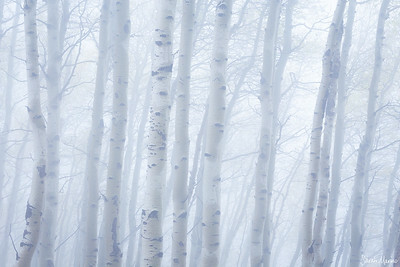 A thick storm moves through a patch of bare aspen trees in Colorado. 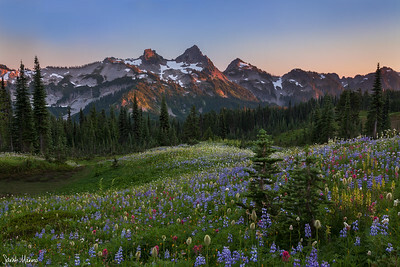 Wildflowers below the Tatoosh Range in Mount Rainier National Park (Washington). 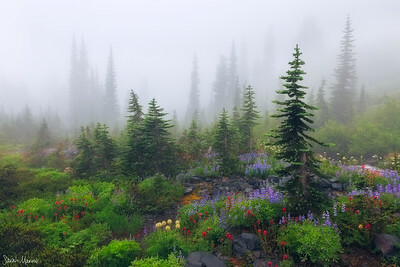 A misty morning in Mount Rainier National Park. 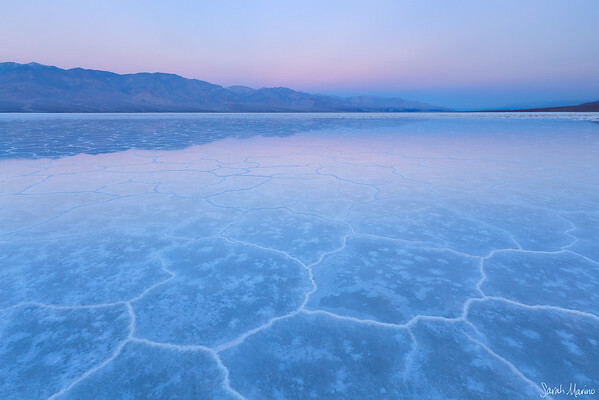 Death Valley's flooded salt flats, which looked like ice on this cold morning in the desert. 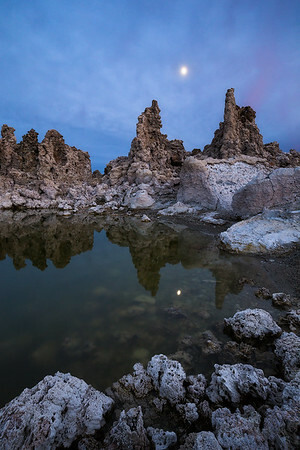 The moon rises over tufa formations at Mono Lake in California. 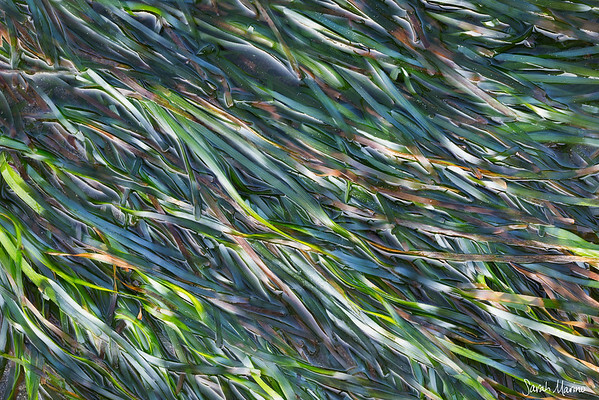 Ribbons of colorful seagrass in a tidepool in Olympic National Park.